If I were to attribute my fondness for Korean Beauty products to a single brand, hands down, it would be Nature Republic. 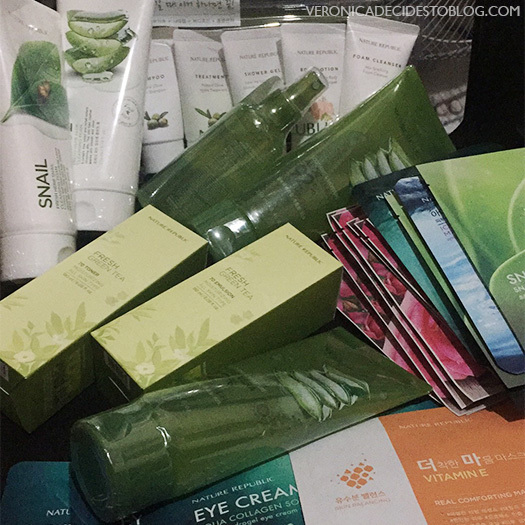 My K-Beauty journey began when I discovered their Aloe Soothing Gel, which I still use and recommend to skincare newbies till this day. 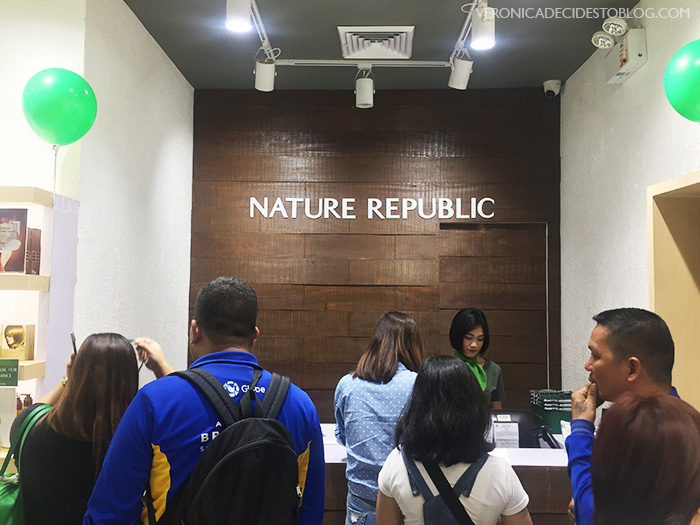 Imagine my surprise when they announced that they were opening a branch of Nature Republic in Cebu City! 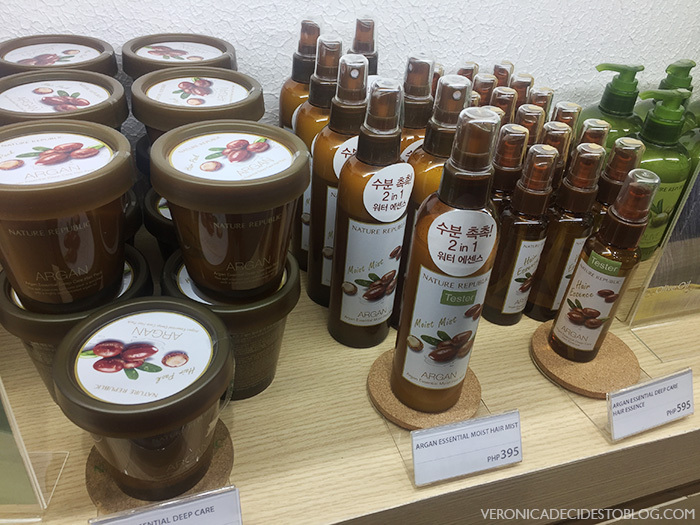 Nature Republic is a beauty brand from South Korea known for their nature inspired products. 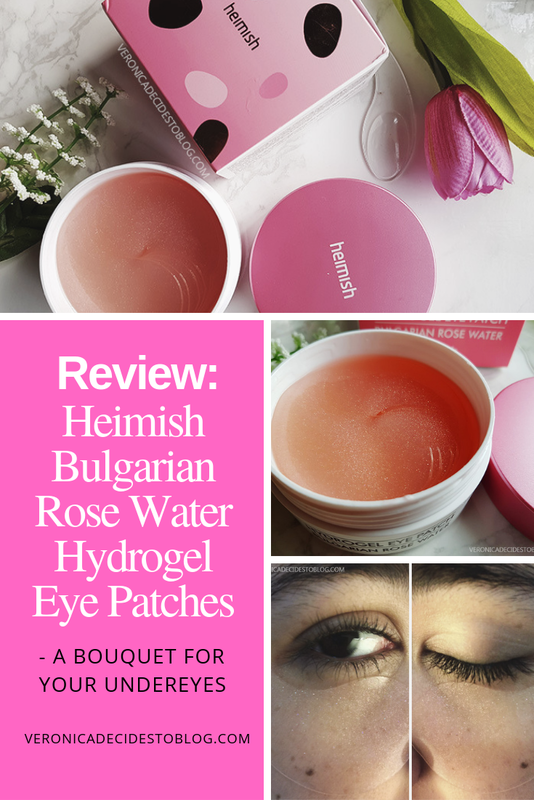 Their products feature star ingredients such as Argan, Aloe Vera, Bamboo, Shea, Bee Venom, and many more. 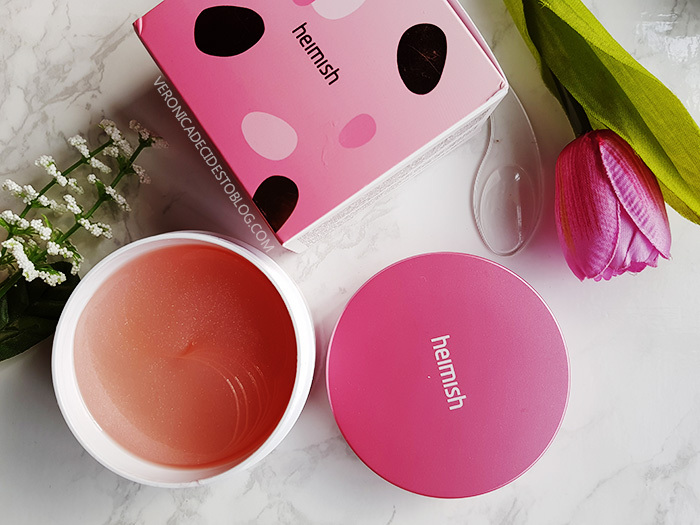 Due to their effective and reasonably priced offerings, they have become one of the most well-known and trusted K-Beauty brands across the world. 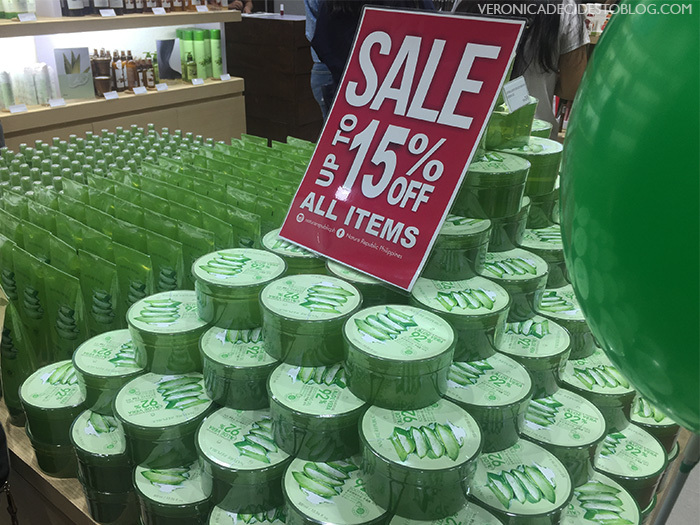 With the K-Beauty craze taking over the Philippines, they started opening branches here since 2015. 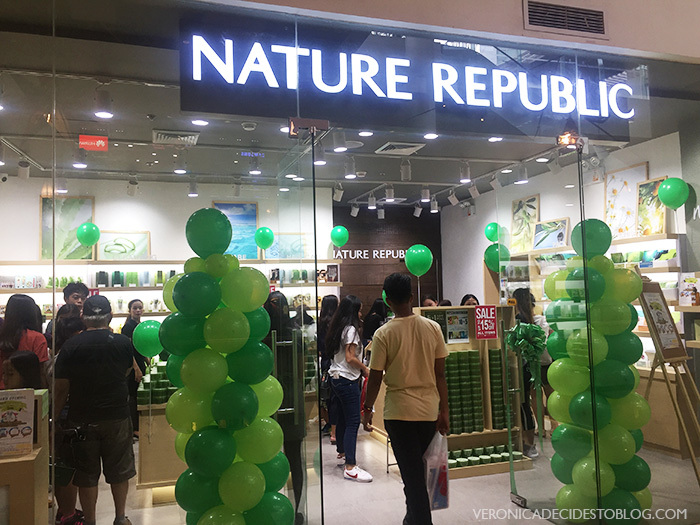 However, Nature Republic's first branch in Visayas, specifically in Cebu City, just recently opened last January 30, 2019. 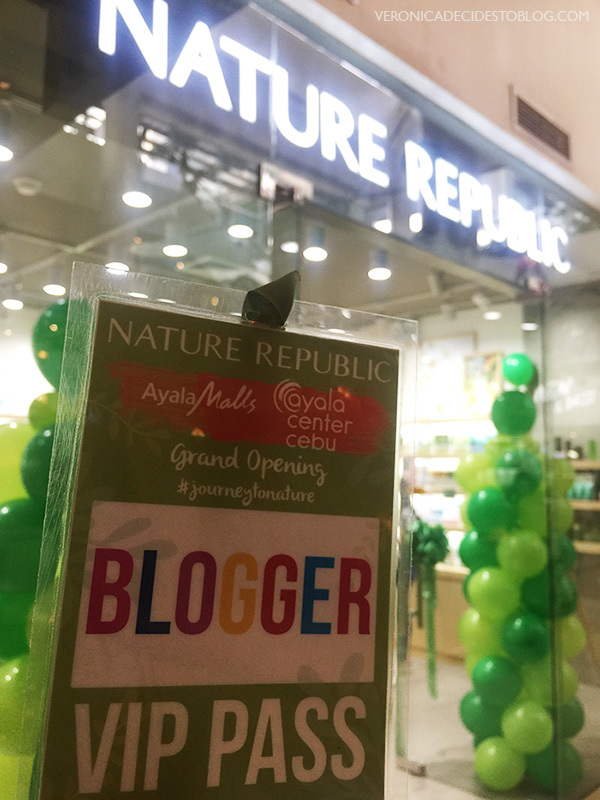 Luckily, I was one of the bloggers invited to witness their grand opening. 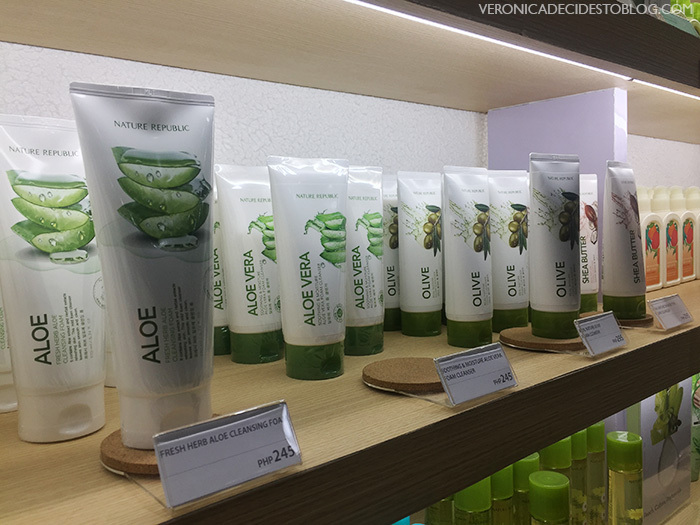 The store heavily features Nature Republic's Aloe Soothing Gel, as well as the rest of their Aloe Vera line. 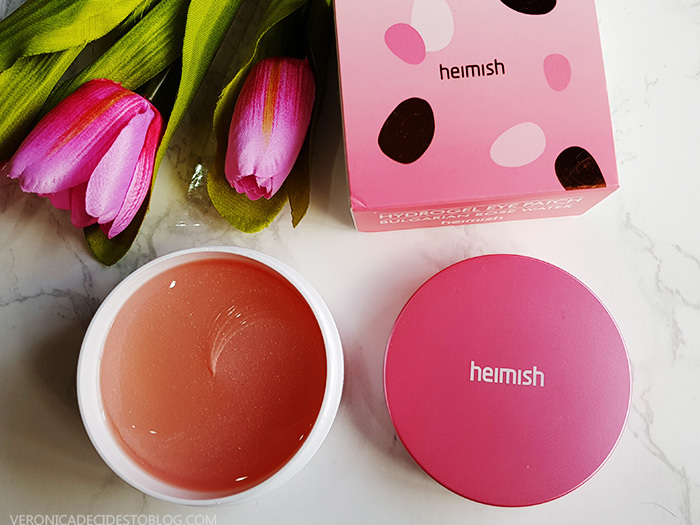 It is their best seller after all, with the former helping secure the brand a place in the hearts of people and getting worldwide recognition. The shelves are meticulously arranged as well. There was not a product out of place! Trust that if you need to find a specific product, you'll definitely know which shelf to go to. 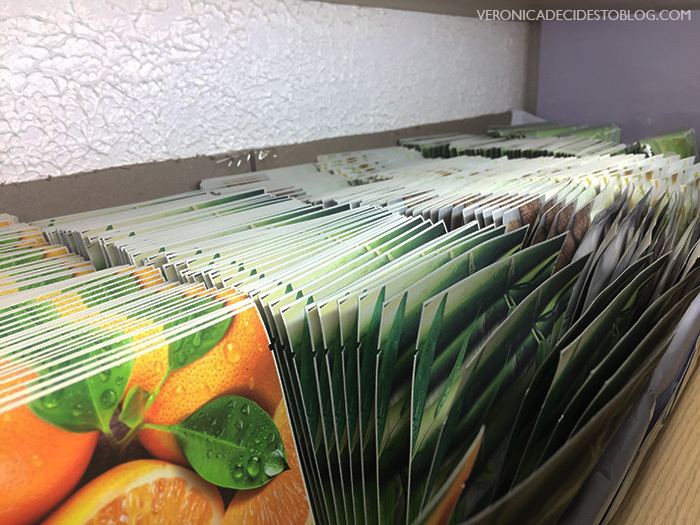 Sheet Masks overload! 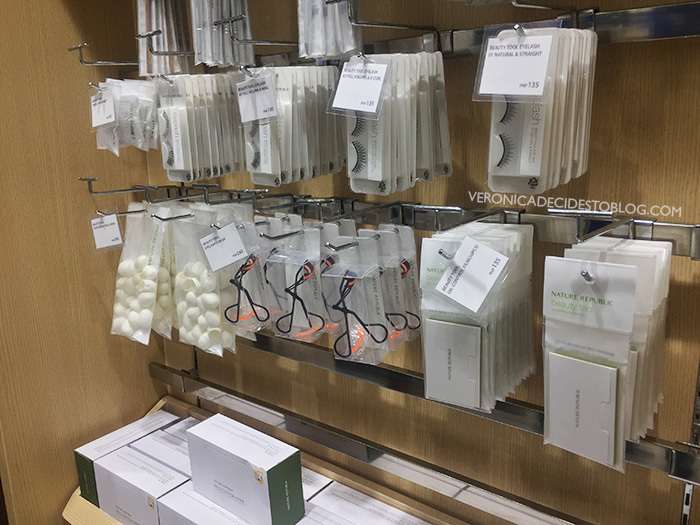 Sheet mask lovers will find heaven here since all of Nature Republic's Sheet Masks are available (may I also add, graciously arranged). You can buy 10 pieces of their sheet masks for 600PHP only. What a deal! 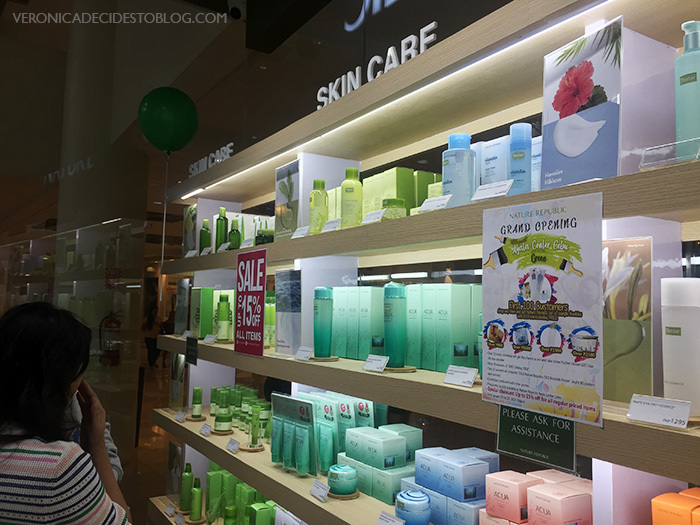 See some of my reviews on Nature Republic's masks here and here. Their salespeople are incredibly knowledgeable as well. They actually know what they are talking about. 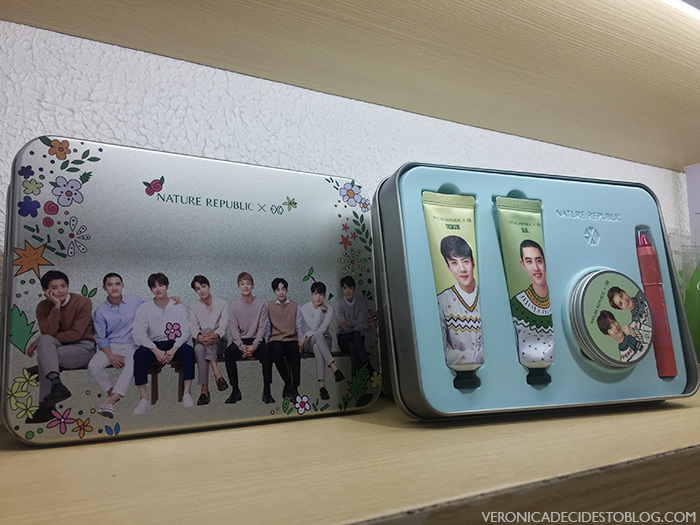 They are also very willing to help you decide which Nature Republic product is perfect for your skin type and which one will target your skin concerns. I enjoyed speaking to the salesperson assisting me. She was so accommodating and patiently waited for my indecisive self to finally make a decision! Their store also features EXO merchandise, perfect for K-Pop fans in Cebu City. 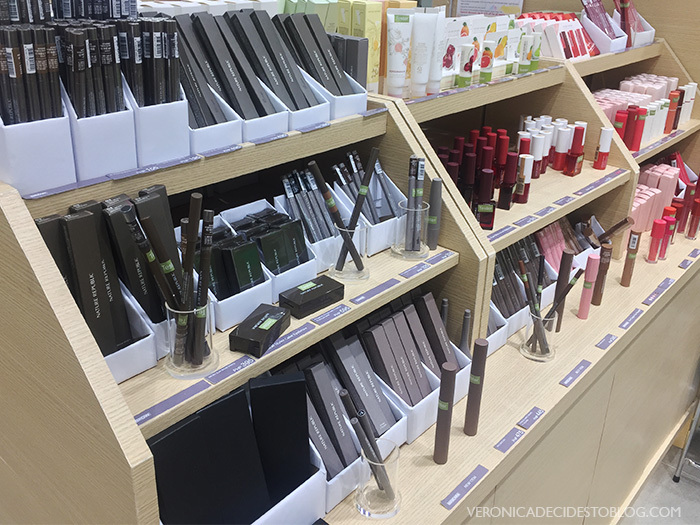 Nature Republic is not only known for their skincare products, they also sell quality make up and beauty tools as well. Best sellers are highlighted through their own section. This is really helpful for people who are still unfamiliar with the brand. It gives them some pointers on where to start exploring. 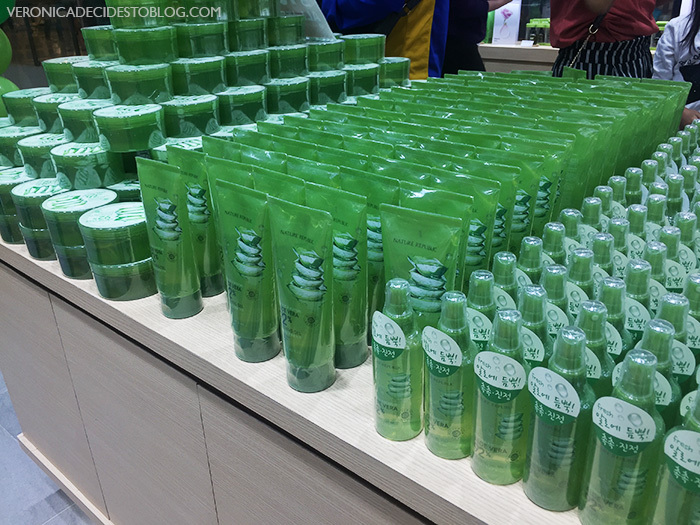 I'm glad we finally have a Nature Republic branch in Cebu. No need to make online purchases just to get their latest products. The brand was kind enough to let us have a shopping spree. Take a peek at what I bought above. I'll make a review for items I'll try out. Some of the stuff I got are for my sister. I dragged her with me in my skincare journey. 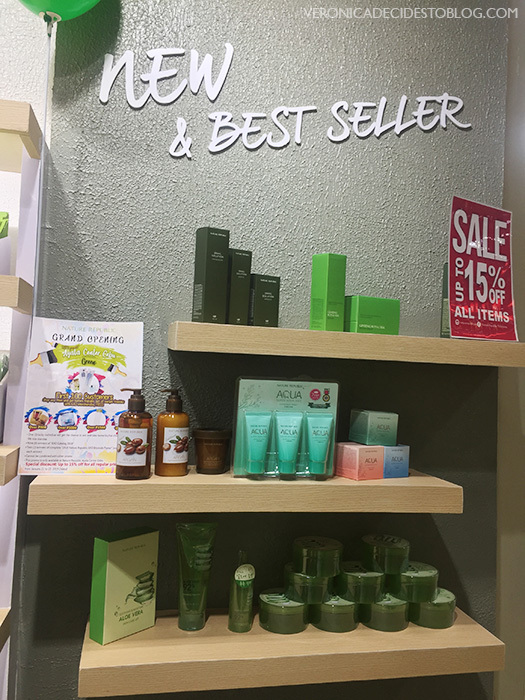 If you love the brand or are wanting to try good quality Korean Beauty products, head on over to Nature Republic. 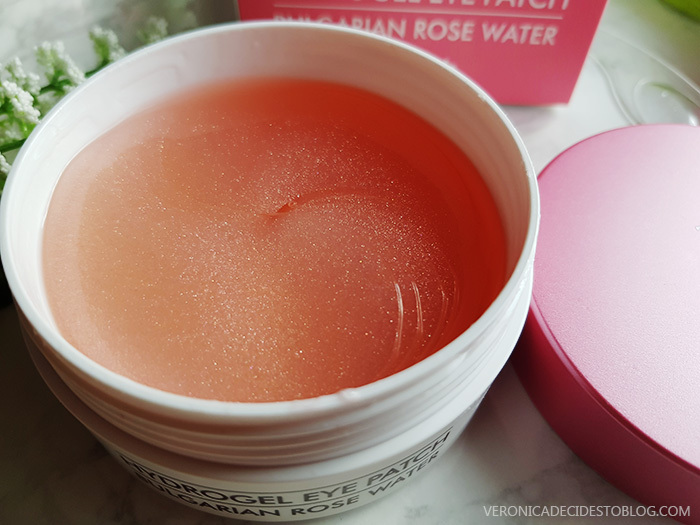 For skincare newbies, I swear, their products are a safe beginning for your skincare journey. 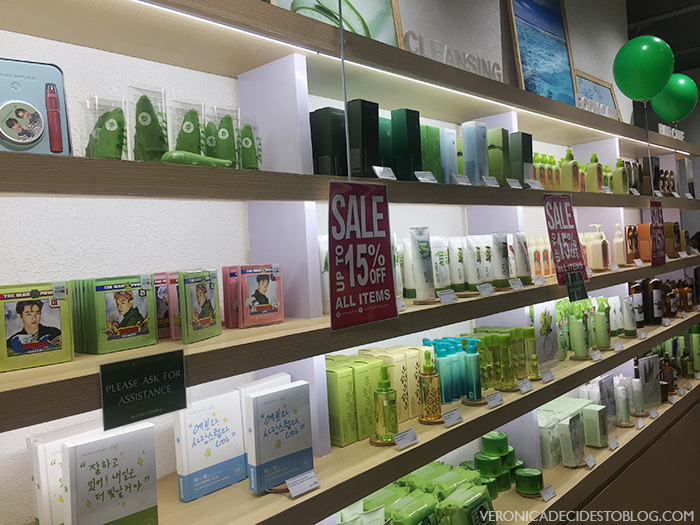 Nature Republic's Cebu Branch is located on the 2nd Floor of Ayala Center Cebu (New Wing). See you there and stay beautiful! Due to widespread financial literacy, young adults of today are well aware that the best time to invest is NOW. Studies show that they are spending on investments more than ever, with percentages rising year after year. This is thanks to social media accounts (such as The Bright Millennial) that are bringing relatable financial advice on a layman level. With this strong focus on financial investments, we may miss out on a lot of other worthwhile investments we could be making during the peak of our early lives. 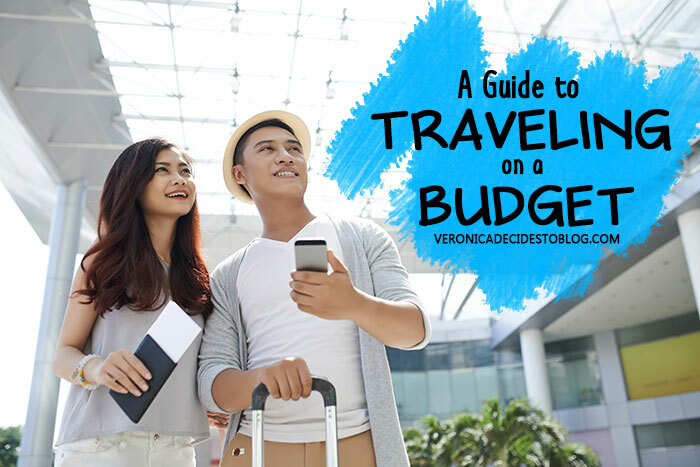 Here are the 5 non-money related investments you need to make during your mid-20s. 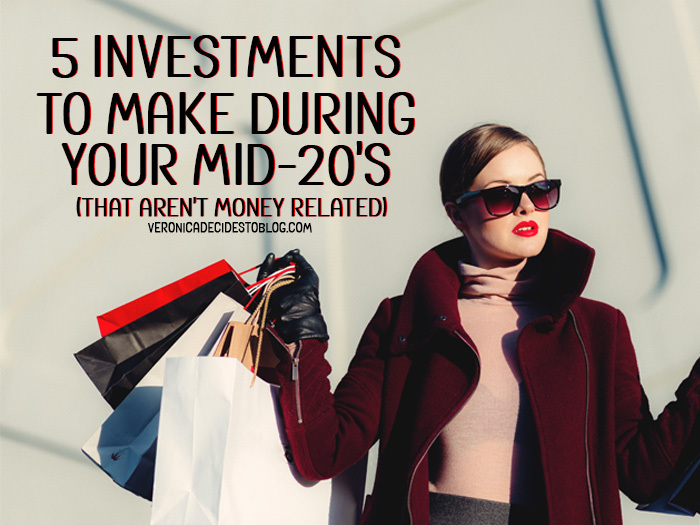 5 Investments to Make During your Mid-20s. 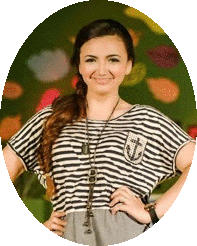 Clothes do not make the person, however, it does have a large input in the way other people perceive us. Investing in some basic key pieces in your wardrobe is beneficial. 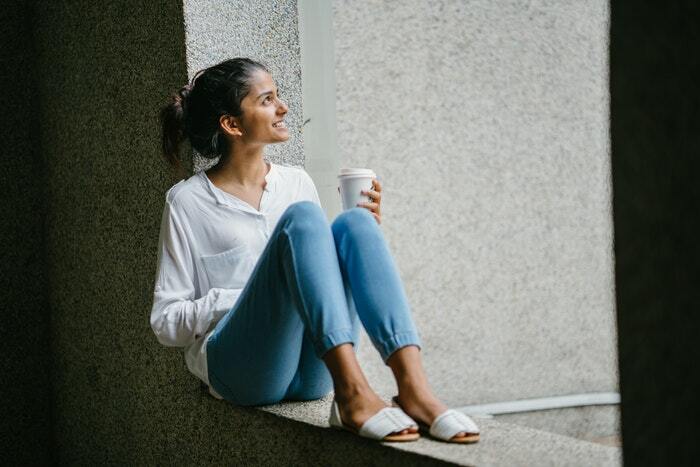 It doesn’t mean you have to throw away your entire life savings to buy a new trendy outfit, but a timeless piece with great quality will prove to be worth the purchase. Just be sure to tailor fit what you buy depending on your needs and what you can actually incorporate in your daily life. Work in an office? Get a nice suit or a blazer. 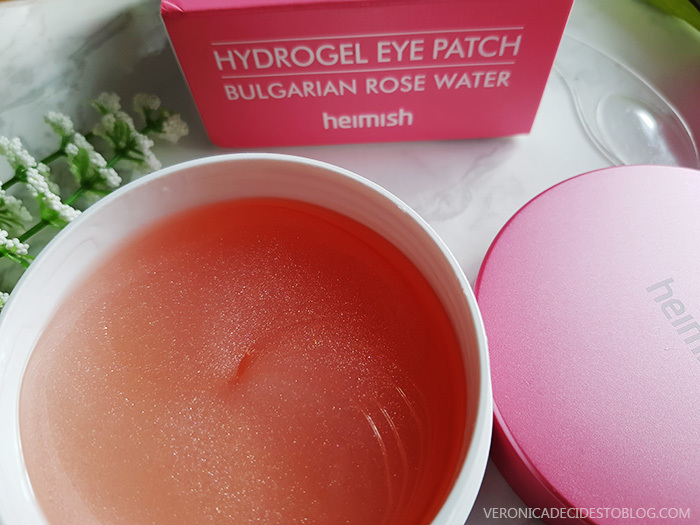 Your skin deserves some investment too! 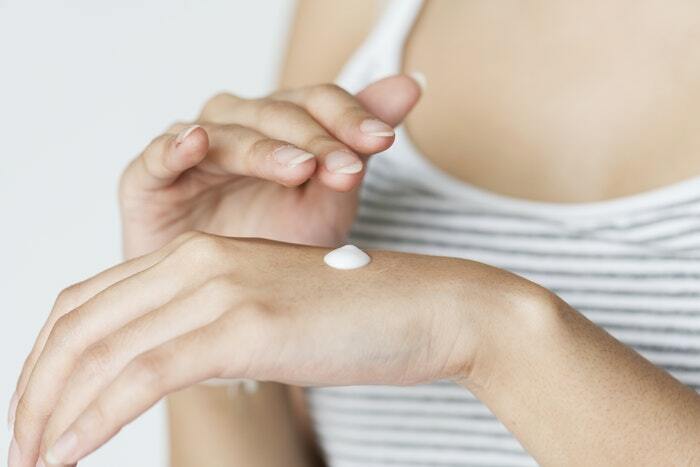 Your mid-20s is the perfect time to start taking care of your skin. By this time, signs of the early stages of skin aging are starting to manifest. Your youthful glow, starting to fade. To keep your skin mum from revealing your true age as you grow older, work on showing it some love today. 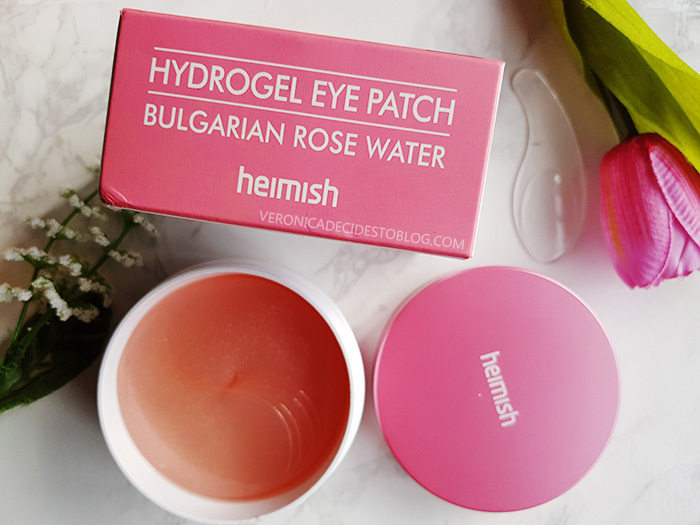 Provide it with much needed hydration. Find out what works for you and what doesn’t. 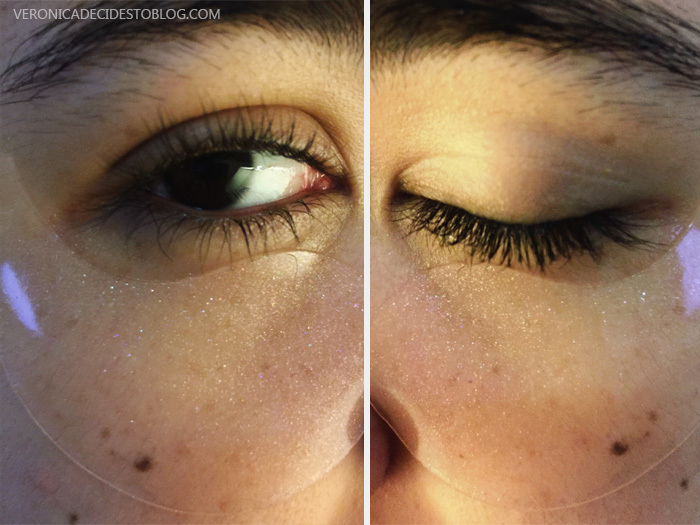 Use eye cream. Wear SPF. Invest on your skin during your mid-20s, trust me, your older self will thank you for it. 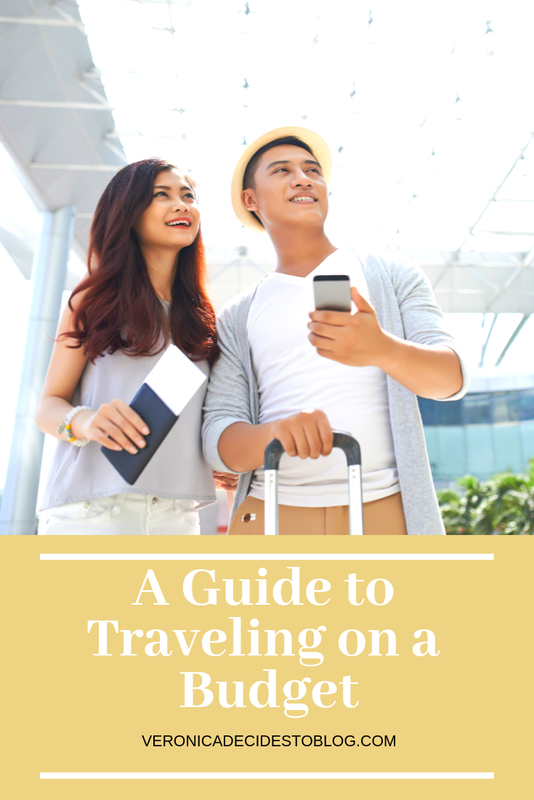 Invest in Traveling during your Mid-20s. St. Augustine said “The world is a book and those who do not travel read only one page”. The world is huge. This means that your life was not intended to be lived inside a little bubble called your comfort zone. Travel changes you in a way only it can. It can widen your perspective and change how you view the world. You can grow a deeper appreciation for different cultures, thus developing how you understand and empathize with other people. It will give you experiences you will never forget, and you’ll always have a fantastic story to tell. At your mid-20s, you are in the best possible place in your life to travel. You have the income to support it, the adventure seeking enthusiasm to encourage it, the freedom to actually do it and lastly, the energy to survive it. Travel now or you’ll regret later. It may come as a surprise but the key to a long and fulfilling life is not money, fame nor success. Studies suggest that to live a satisfying life, you must have good relationships with other people. Researcher George Vaillant, when asked what he had learned from the study, responded “The only thing that really matters in life are your relationships to other people”. So invest on your relationships. Build strong connections with your family, friends and the community. Isolating yourself from others could lead to loneliness in the future. 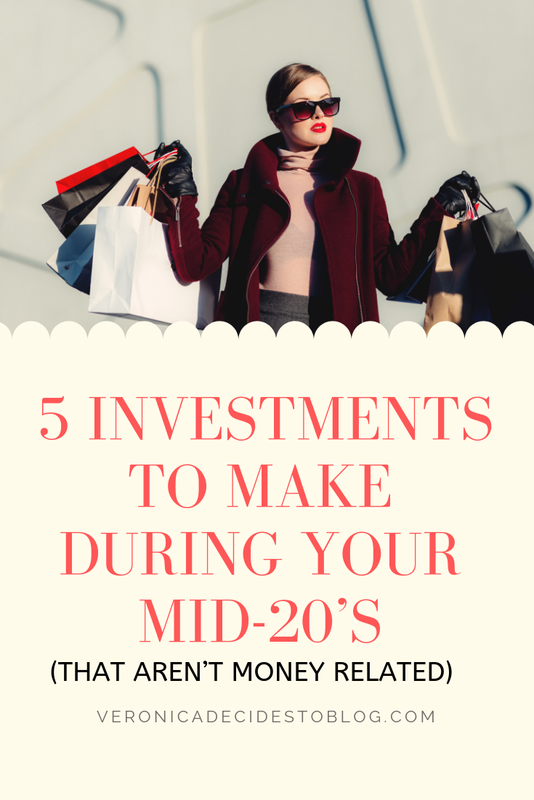 You are the best investment you can make during your mid-20s. With your stress induced days on top of other priorities, you tend to forget about ourselves. All that’s running on your mind is work, responsibilities, bills, work, did I mention work? Investing in yourself is more important than you think. It unconsciously reaffirms ourselves that we are worth spending money on and that we believe in our own abilities. Allot money to spend on things you enjoy and things you want to achieve. Invest time in developing your talents and skills. Want to get a Master’s Degree? Go for it. Love cooking? Enroll in a cooking class. Want to be fit? Join a gym. There are always more ways to self-improvement and to be the best version of yourself. Remember that the best investment you can make in your life is YOU. Invest in you, if you won’t, no one else will. Investing in money during your mid-20s is great but there are other things in life that are worth investing on too. Invest wisely! Danggit, a thin kind of salted dried fish, is one of Cebu City’s most famous ‘pasalubongs’. 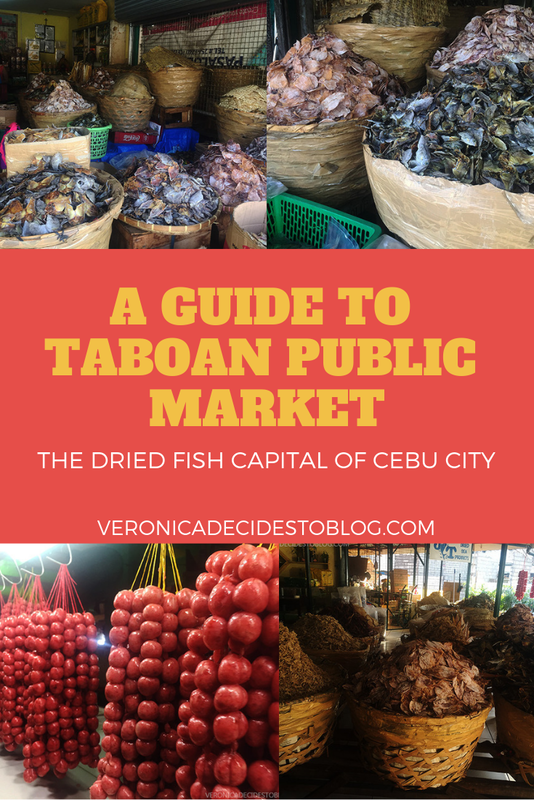 Various places in the city sell dried fish, but none is as popular as Taboan Public Market, also known as the Dried Fish Center of Cebu. 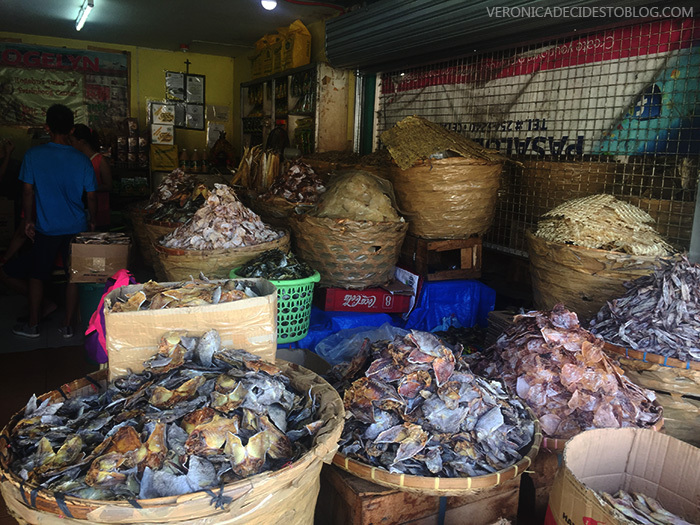 The choices and variety of dried fish you can buy here is far wider than all other store in Cebu, that is why a visit to Cebu isn’t complete without going to Taboan. 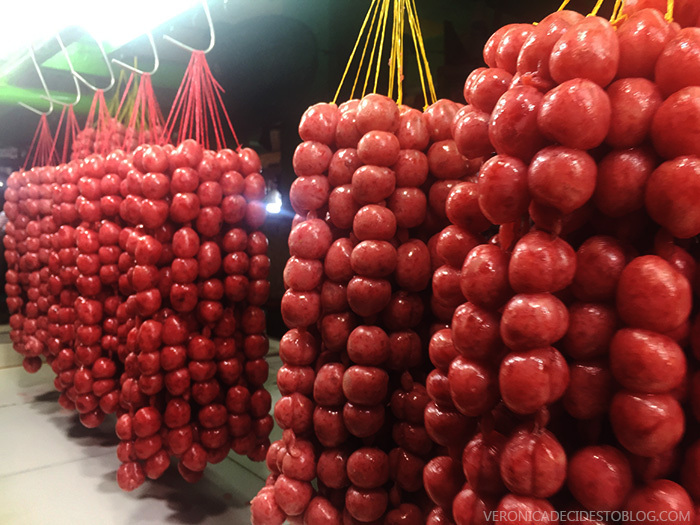 Continue reading below for some things you need to know about Taboan Public Market. How to Get To Taboan Public Market? If you’re a traveler, the best way to get to Taboan Market is through a taxi. Taxi drivers are very familiar with this place. It’s not too far off from key locations in the city too, so you don’t have to worry about your taxi bill being too expensive. 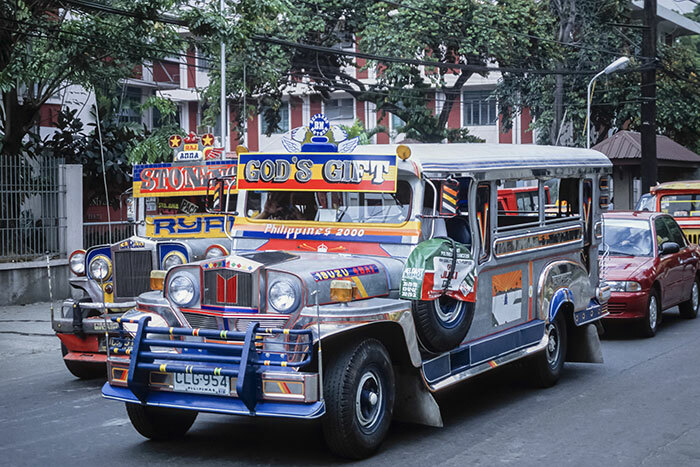 However, if you want to go for a more ‘local’ route, you can easily ride a jeepney. Jeepneys marked with 04D, 08G, 17B, 17D will pass by here. If you’re not familiar with the place, talk to the driver or the conductor to drop you off at Taboan Market. Jeepney drivers and conductors are very helpful to tourists. 1. 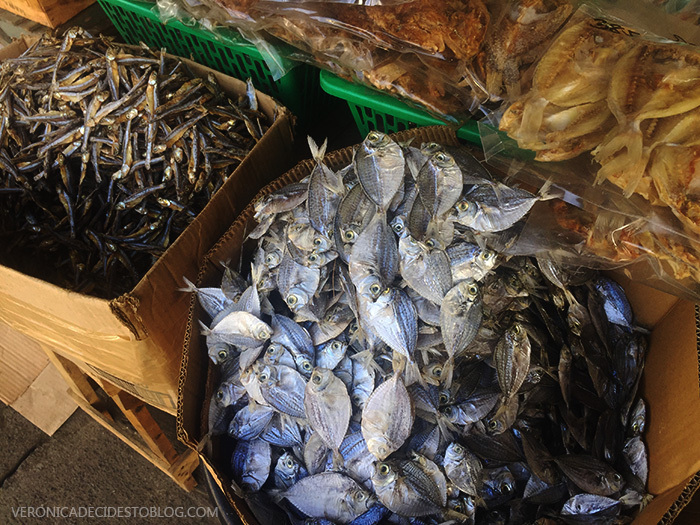 One kilo of dried fish usually costs around 350-750 pesos, depending on quality. Since there is a wide array of choices, prices vary as well. Some of the more expensive kinds are marinated with garlic or other flavors, referred to as ‘special’, for a more mouth watering taste. Like all other markets, you can always haggle with the market vendors to buy any product at a lower price. Be sure to haggle reasonably also. The vendors are earning money through honest and hard work. Don’t expect them to give you a price that’s too low that they’re basically giving away their products for free. That’s not fair to the vendors and is bad for the overall health of the market as well. You can find all sorts of Cebu delicacies in Taboan Market also! 3. Other Cebu Delicacies are also sold here. 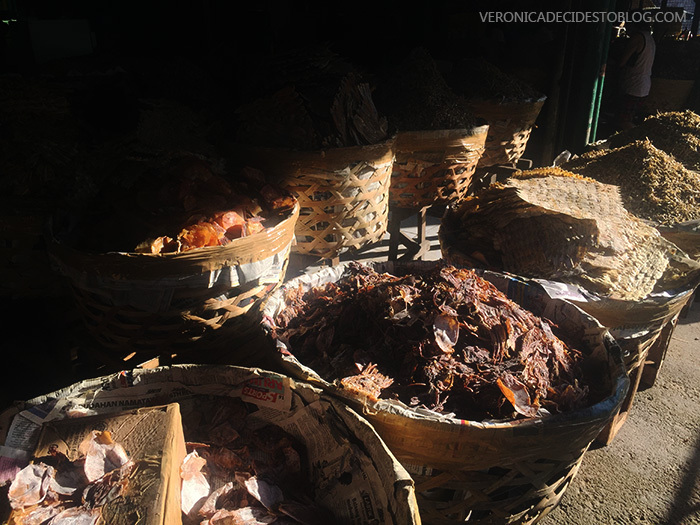 When visiting Tabaon Public Market, you won’t just see dried fish for sale. There are also other famous Cebu delicacies available here such as dried mangoes, chicharon, otap, chorizo de Cebu and many more. 4. 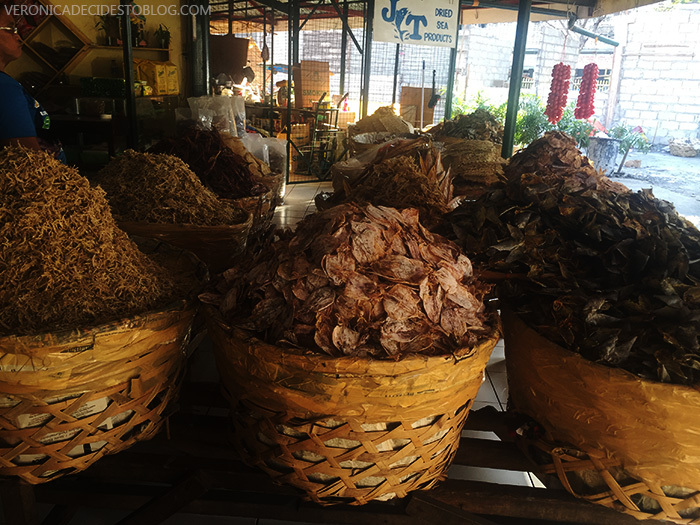 Danggit is just one of the many dried seafood displayed in Taboan. 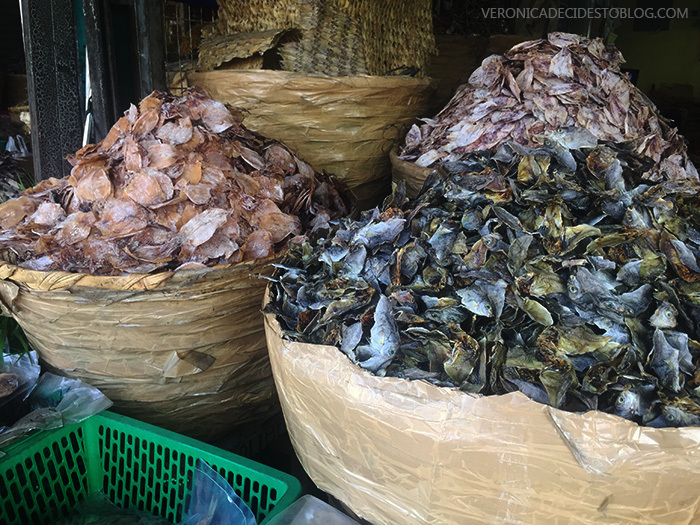 Some of the other seafood sold in Tabaon are dried shrimp, dried squid, fish tapa, fish tocino and other types of dried fish. 5. Be sure to compare prices before buying anything. Prices offered by shops inside the market are cheaper than those of the stores near the entrance. To make sure you are getting the best prices, look around the market first before making a purchase. 6. It is not as busy as other markets. If you’re a bit hesitant to visit Taboan because you think it’d be too crowded like other markets in the Philippines, then worry not. Taboan is very quiet and low key, unlike the bigger Carbon Public Market. It is also surprisingly clean. You surely will not be uncomfortable. 7. The smell of dried fish is strong enough to stick onto your clothes. 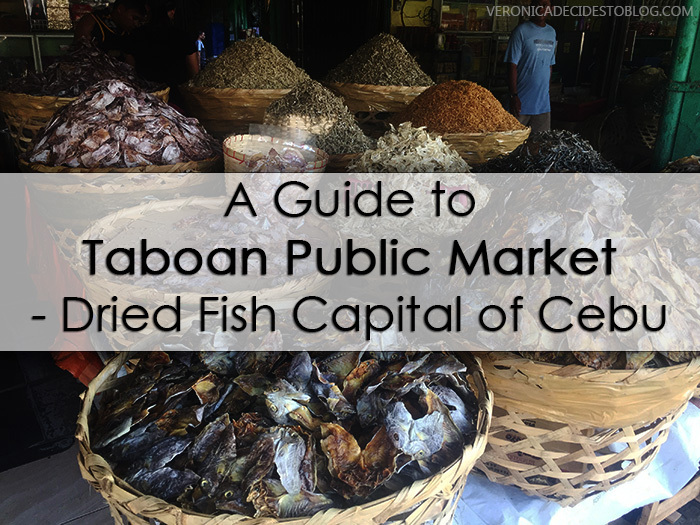 Yes, when visiting Taboan Market, expect that you will be smelling like dried fish afterwards. Make sure to schedule your visit accordingly. Plan your clothes as well, you wouldn’t want your fave outfits smelling like dried fish. If you have somewhere to go after, a bath or a change in clothes would be a good idea. 8. You can ask vendors to pack your purchases in small sizes. On a budget? You can still get everyone on your list a pack of Cebu’s danggit. You can ask the seller to pack your purchases into smaller sizes (1/8 kilo) for it to be ‘pasalubong’ ready. Smaller packs can be easily distributed to your friends and it is usually enough for one meal. 9. Dried fish can be placed on your carry-on. If you’re a budget traveler and you don’t have baggage allowance, you can still take these smelly delicacies home. You can bring dried fish from Taboan Market on your carry-on baggage. Just make sure to tell the vendor to pack it to be hand carry friendly. They will already know what to do. 10. Taboan Public Market is open as early as 4am and as late as 8pm. Although at the earlier and later hours, fewer stalls are open. Schedule your trip accordingly. There you have it, the important things you need to know about Taboan Market. I hope that this has been helpful to you. If you ever find yourself in Cebu, a visit to Taboan Market is always a good idea. Also, don’t forget to enjoy your dried fish with some hot rice and spicy vinegar!